A WET BASEMENT IS THE NUMBER ONE PROBLEM IN MANY HOMES. Because lousy grading is hard to see when you’re right on top of it, but there’s no hiding when you look down from above. poor surface drainage is the major cause of basement water problems. Grim grading, gutters or downspouts mean every drop of rain ends up near the foundation. And if roof climbing isn’t your thing, you can still walk around the house to ensure the ground slopes away from the walls. Where it’s flat or sloping toward the house is a potential moisture source. Stains on gutters and downspouts tell you they’re blocked, leaking, or overflowing. And weak downspout connections at the storm drain will cause damage and erosion in that area. The detective work inside the home is a little trickier but not impossible. You should see no moisture at the basement windows and no rusty nails or rot at the base of basement walls. There should be no flaking of plaster walls or powder on the surface of masonry walls. Lifting tiles, stained floors, and buckled walls are also telltale signs of dampness. A musty smell is a sure sign of trouble. Take a close look in a finished basement because problems hide behind walls or under carpets. 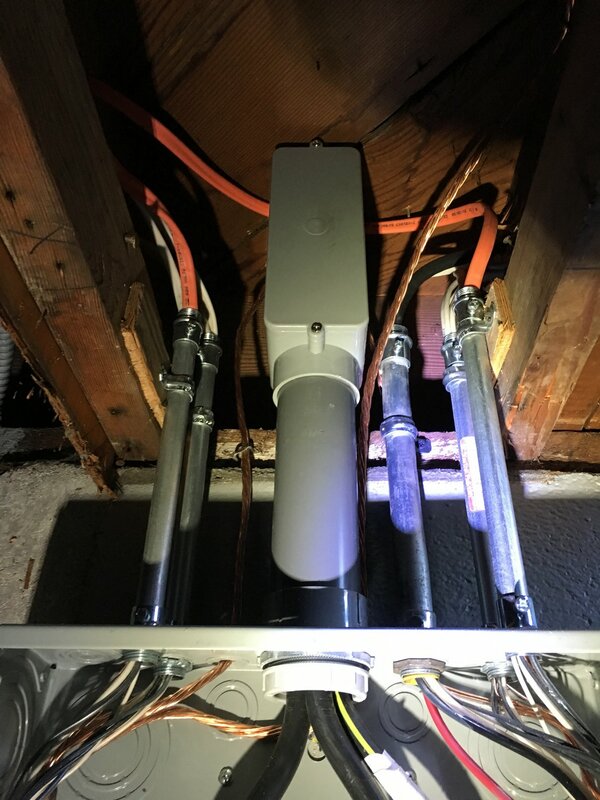 Especially where furnace pipe enters the chimney and service conduit enters the main panel. Home inspectors use a moisture meter to measure dampness inside these areas. A bulge in seam compound or lifting drywall tape is also a warning sign. Efflorescence or subflorescence on the foundation should raise eyebrows. And if anything is wet you’ve got a surefire problem. Fix the grading, gutter, and downspouts, and most problems will disappear. Installing weeping tiles around the foundation will draw water away from the walls. Most homes built before 1950 don’t have weeping tiles and even newer systems can become clogged or damaged. raising the temperature in the summer will reduce condensation. 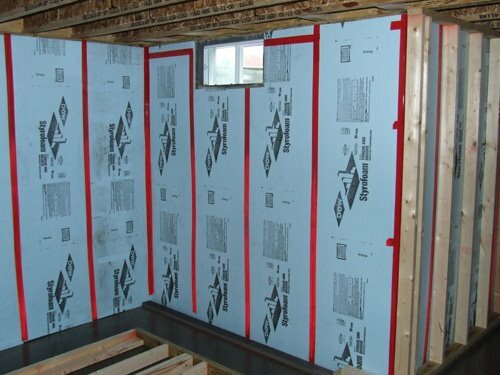 Insulating cold water pipes, basement walls and ventilating a crawlspace is also helpful. And place a dehumidifier inside basements and cellars to vent any moist air outside. If your basement doesn’t always feel comfortable, you need to take action.